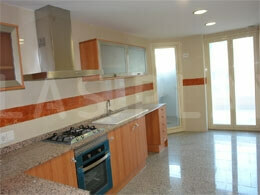 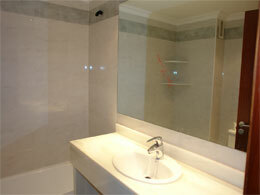 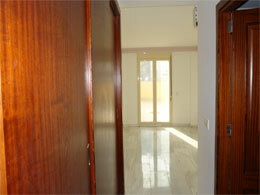 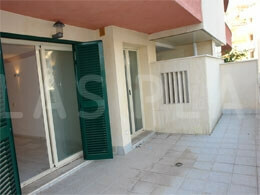 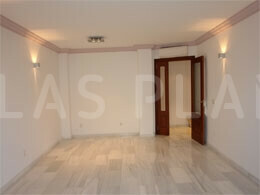 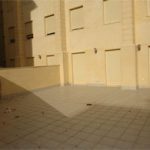 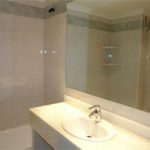 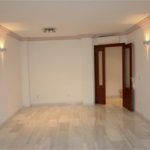 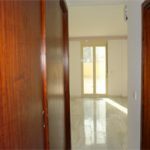 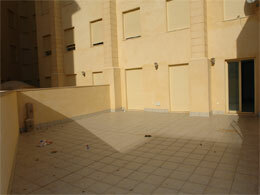 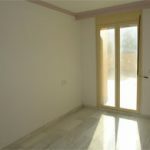 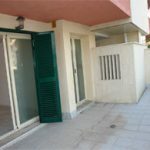 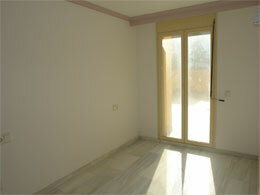 Spacious flat located in Puerto Alcudia, very central and close to the beach with two large terraces. 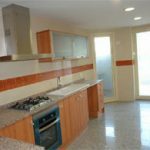 The house of 110 m2 has a luminous living-dining room with exit to the front terrace, independent kitchen with laundry, three bedrooms, two bathrooms (one en suite) and a rear terrace of 89m2. 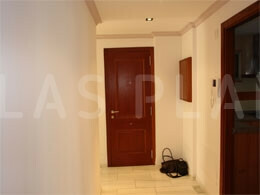 It has air-conditioning cold / heat, parking space and elevator.